Measuring current transformers of the W…-AB series are measuring current transformers which in combination with devices of the RCMA420 resp. RCMS460/423 490 series convert AC and DC currents into evaluable measurement signals. Connection to the respective devices is via a five-wire or six-wire cable. The CTs can be used in DC, AC, and 3(N) AC systems. 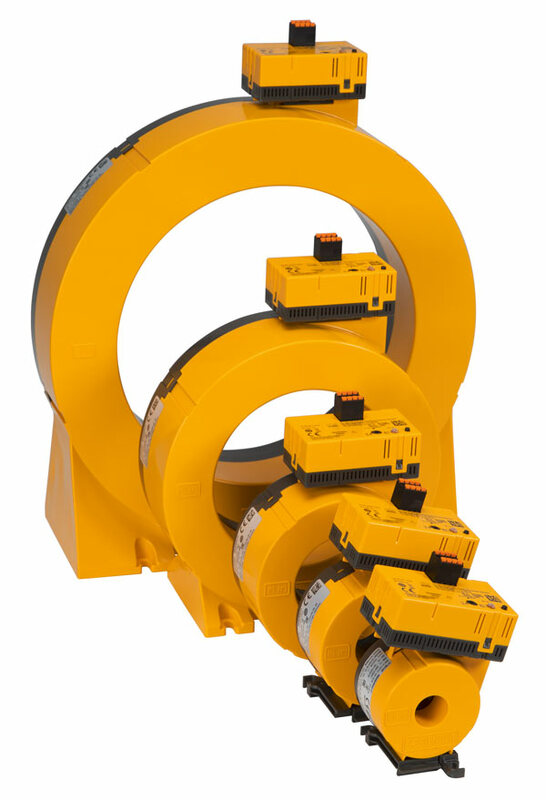 If the measuring current transformers are to be connected to an RCMS460/490 system, one AN420 or AN110 power supply unit is required for six measuring current transformers each. 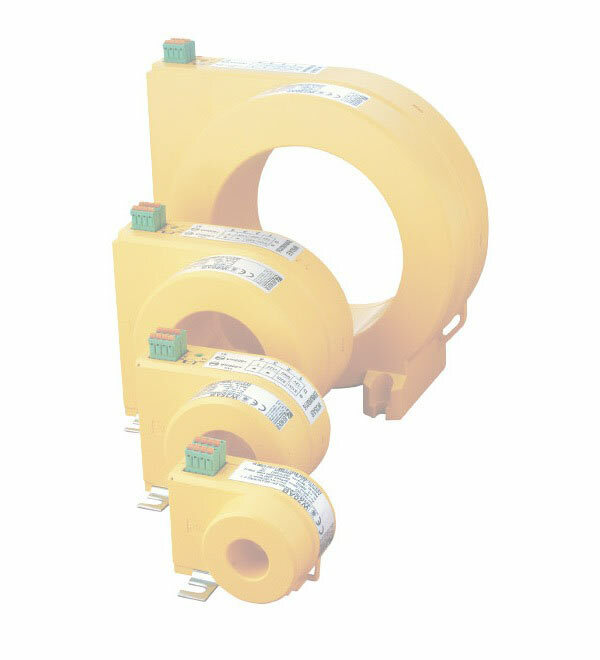 The measuring current transformers of the W35ABP and W60ABP series feature an integrated Mumetal shield.